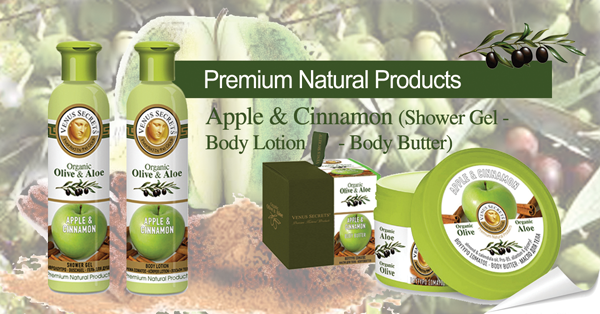 Apple is ideal for all skin types and is considered to contain the best ingredients for reconstruction of skin. Apple helps considerably with aged skin from wrinkles. The minerals contained in cinnamon sooth the skin and help to eliminate acne and pimples. 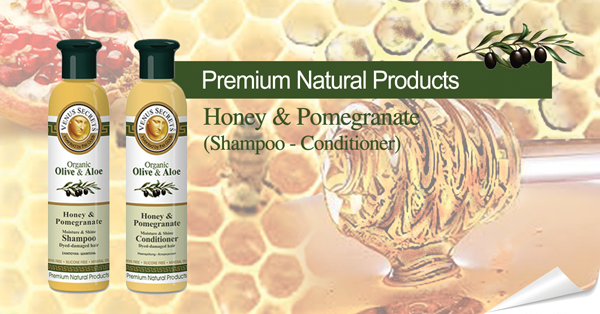 Honey is moisturizing, soothing and an emollient for hair, face, skin and body. The seeds of the pomegranate contain distinct antioxidant properties which help in anti-aging and skin rejuvenation. Pomegranate protects skin and hair from UV radiation. It is known as the “soothing nature”. Has moisturizing properties to the skin and the regenerative body. 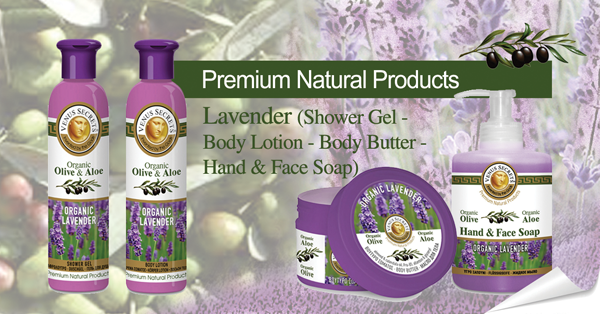 Cleans and refreshes dry, sensitive skin in a mild and safe manner. It contains vitamins: A, B1, B2, B3, B5, B6, B9, C, E, K, P.
Used as a base in cosmetics, fights dandruff, stimulates and moisturizes hair. Protects and strengthens the hair, enhancing the proliferation of hair cells and protecting them from oxidative stress. It improves the texture of hair, adding moisture, shine and softness. Wheat is rich in proteins, amino acids and oligosaccharides. Effective on soothing, softening and healing. 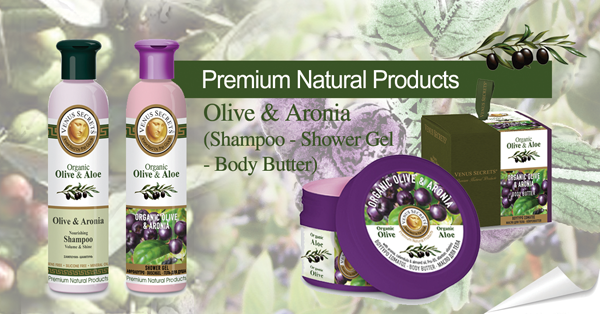 Used in personal hygiene products because of the antibacterial and antifungal properties. 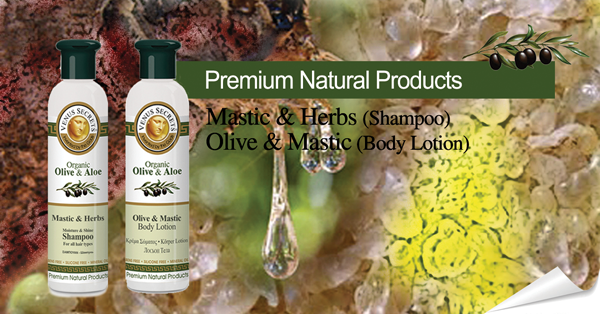 Mastic plays an important role in wound healing and helps skin regeneration. Generally, the use of aloe in the field of beauty is multifaceted with many benefits including moisturizing and healing. Olive is rich in Vitamin A, E & polyphenols. 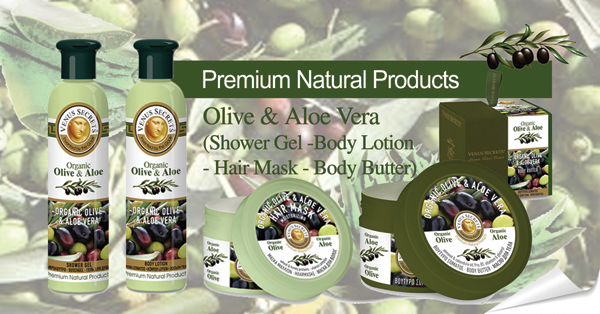 Olive has strong antioxidant properties and protects skin & hair from free radicals. 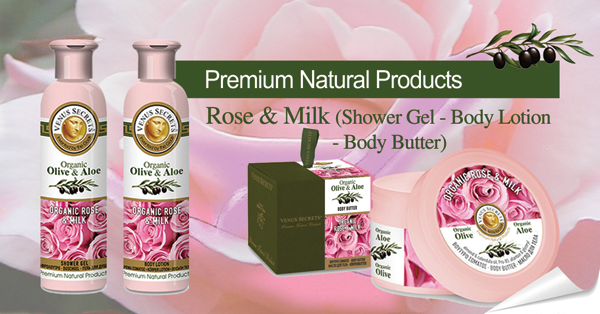 Rose helps even distribution of melanin, adding brightness and radiance to the skin of the body. Rose improves skin elasticity, promotes tissue growth, collagen production along with rebuilding of the cells. Milk contains vitamins: A, D, B6, B12 and others which all support healthy, youthful looking skin. The composition of Argan oil contains an impressive amount of vitamins such as F, E, A, anti-inflammatory agents, polyunsaturated fats, phenols & triterpens. 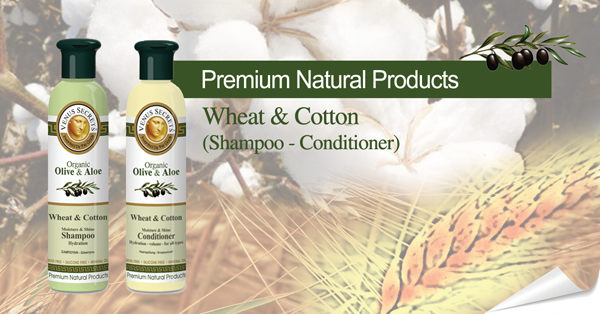 Protects hair from the harmful rays of the sun and environmental pollution. Hydrates, revitalizes and protects hair made fragile by chlorine found in swimming pools, chemical dyes and products such as hairspray or gel.